The Hubble Space Telescope has broke a new record, peering 13.4 billion years into the past to observe an infant galaxy that may have formed just 400 million years after the Big Bang, according to hubblesite.org. In a diagram of the universe that’s visible from above the earth’s sky, the galaxy, dubbed GN-z11, is above the Big Dipper. “We’ve taken a major step back in time, beyond what we’d ever expected to be able to do with Hubble. We see GN-z11 at a time when the universe was only three percent of its current age,” Pascal Oesch of Yale University said in a statement. Astronomers measure the distance of far-away galaxies by their “redshift,” because the farther away an object is from us, the more its light is stretched to longer, redder wavelengths, according to the site. The previous record for the farthest any telescope has peered into the past was 13.2 billion years. The Hubble beat that by 200 million years. 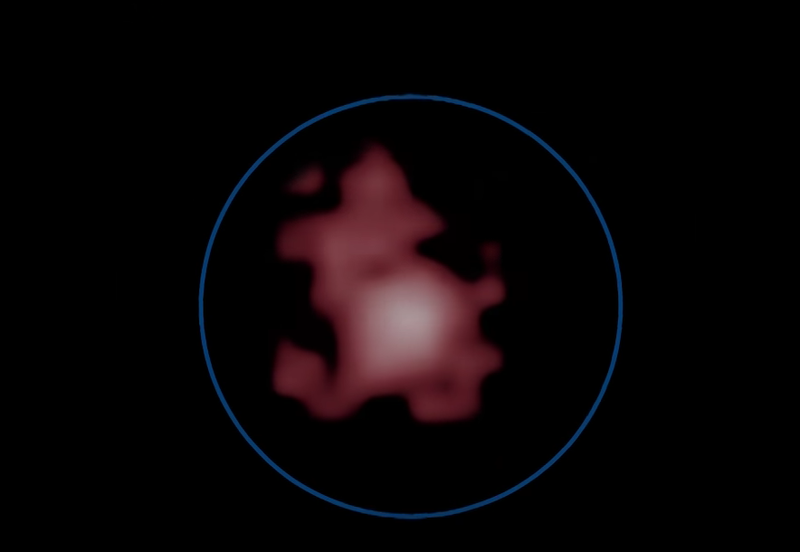 Astronomers are getting ever closer to observing what the earliest years of the universe looked like. What surprised many astronomers about the GN-z11, which is 25 times smaller than the Milky Way, was how it was able to form so quickly. “It’s amazing that a galaxy so massive existed only 200 million to 300 million years after the very first stars started to form. It takes really fast growth, producing stars at a huge rate, to have formed a galaxy that is a billion solar masses so soon,” Garth Illingworth of UC Santa Cruz said in a statement. The upcoming Webb telescope will be even more powerful than the Hubble and is expected to discover many of the universe’s earliest galaxies.